Description of "Cases in Strategic Management Vol. 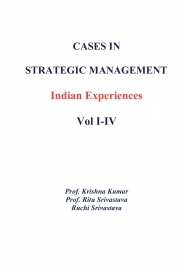 1-IV"
Reviews of "Cases in Strategic Management Vol. 1-IV"